Summary: The need for robust, highly-reliable, navigation information in GNSS-denied environments is fast becoming a critical issue for unmanned aerial vehicles (UAV) / unmanned aircraft systems (UAS) in both commercial and military applications. Total reliance on GNSS can lead to disastrous consequences when signals are interfered with or obstructed. Low-cost, non-SAASM, GPS sensors are particularly vulnerable to jamming and interference. 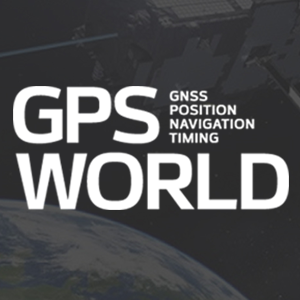 Attendees will learn how robust, cost-effective Hybrid GNSS Technologies (HGT) offer unique capabilities for UAV navigation in environments where traditional GPS receivers may fail. Combining signals of opportunity (SoOps), inertial sensing, and multi-frequency GNSS using Spectral Compression Positioning, assures continuous navigation by detecting typical GNSS interference and mitigating their effects through alternative navigation means.